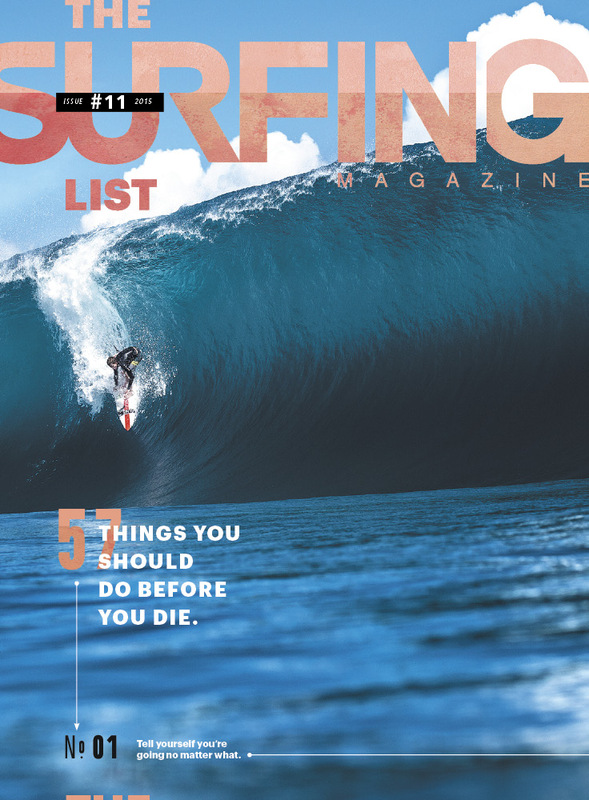 Looking for a digital copy of SURFING Magazine? Please, have a seat. I'm a regular foot, so I've always dreamed of Jeffreys Bay. The long, carveable walls. The racing tube sections. Even the little things. Sunrises and whipping offshores. Aloe plants. The boardwalk. All of it represented the perfect dream. So this year, when we were divvying up tour events among the staff, I saw an opportunity to make that dream a reality. I raised my hand for stop No. 6. I bought my ticket. I went to J-Bay. It only took one session for me to see that J-Bay lives up to its reputation as a great wonder of the surfing world. My best wave, a proper 100-yard screamer through three sections in the early morning hours, is one I still have etched in my brain. It's why I made the trip, but it's not what I remember most. At 2:20 p.m., four minutes and 46 seconds into the final of the J-Bay Open, on a beautiful, warm Sunday, I sat in the competitor's area overlooking Supertubes and watched a great white shark attack Mick Fanning. In those initial moments, it felt like I was watching the end of a life. As you already know, Mick fought with that shark and miraculously emerged (physically) unscathed. But it was the craziest, most terrifying thing I've ever seen. That night, I was at a small gathering where Mick spoke a few emotional words in front of his CT family and friends. Raw and heartfelt, it was the type of victory speech that I never in a million years expected to hear. And isn't that often the case? You set out to accomplish X, something you've always wanted to do, but it's Y that has the most profound impact. Something that's different and unexpected and important, but something you would have never experienced if you didn't chase X in the first place. Something like witnessing a world champion battle a shark before your eyes, and living to tell about it.